Richard played the Tchaikovsky Concerto with the Thousand Oaks Philharmonic. Richard played the Grieg Concerto with the Thousand Oaks Philharmonic. Annie and I published White Pumpkin Seed, the heart-touching story of a girl growing up on Taiwan's countryside in the 1970s and 80s. This book will make you laugh and cry. Annie Wang Publications introduced a new app for iPad. For Star Wars fans: Read my two cents about building an imperial walker. 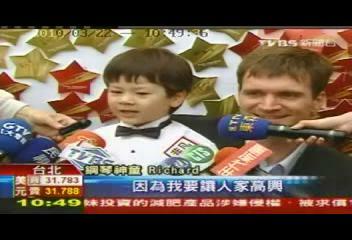 My son Richard was invited to play piano in Taipei, Taiwan. 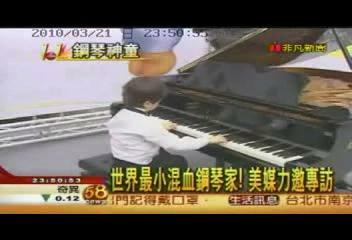 When asked by journalists why he plays the piano so well, he said "my mom put a rainbow on the keyboard". Drawfind enables random stimulation with drawings. 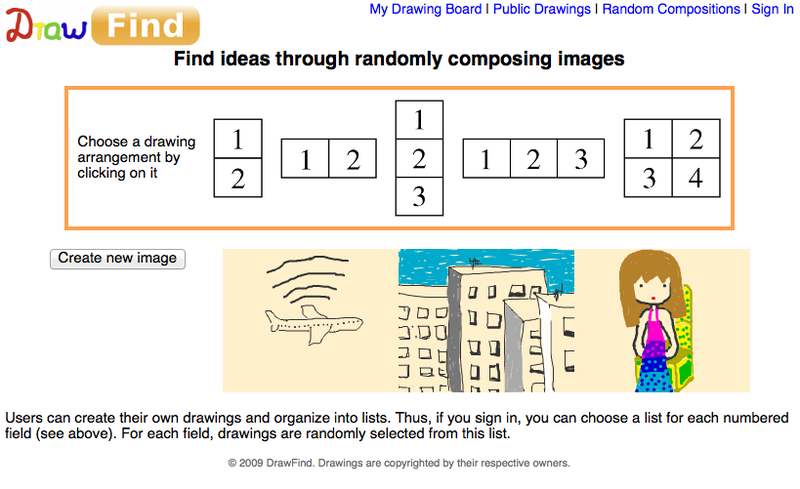 Explore drawfind.com.